Children Drop-in Do you remember the tradition of May Day baskets? 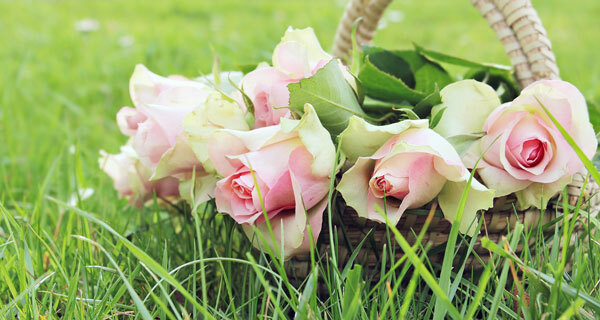 In years gone by, people would ring in the first day of May with a charming tradition of making small baskets filled with flowers or candies and placing them on the doors of friends and neighbors as a way of welcoming them into warmer weather. This beautiful tradition has sadly been lost over time, but our Hatley Branch is bringing it back! Kids are invited to make their own May Day baskets using a variety of provided craft supplies. They can then take their baskets home and surprise someone with it on May 1! This program is free and open to the public. For more information, call 715-446-3537. This program is funded with generous support by the Friends of the Marathon County Public Library.